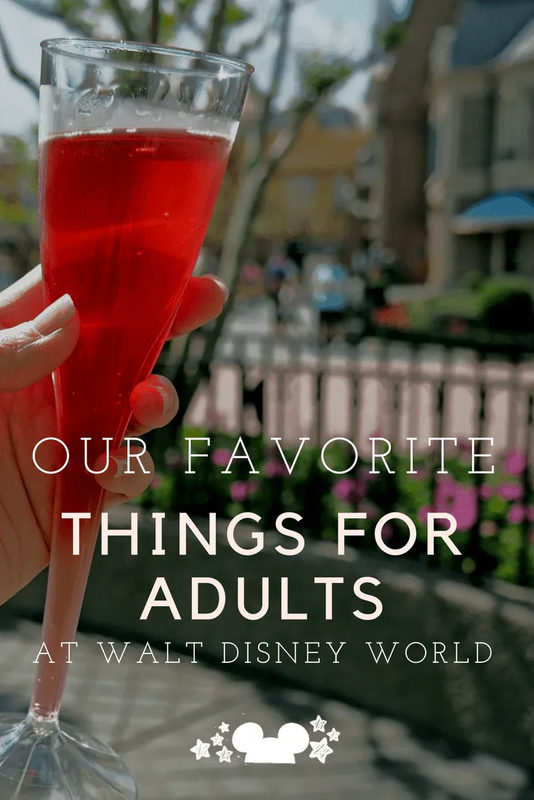 You’re going to Walt Disney World and you need some adult things to do. We totally get it. While we totally love hanging out with our favorite characters, we also totally love just being grown up for a minute. That day job means we deserve to go treat ourselves shopping. Being over 21 means we can find a new bar to haunt. Practiced in decision making, as adults we can choose to watch the game at the ESPN Club, or book a Spa appointment. So many adult things can be just as fun as the kids things. Here’s a list of our growing favorite things for grown ups at Walt Disney World. 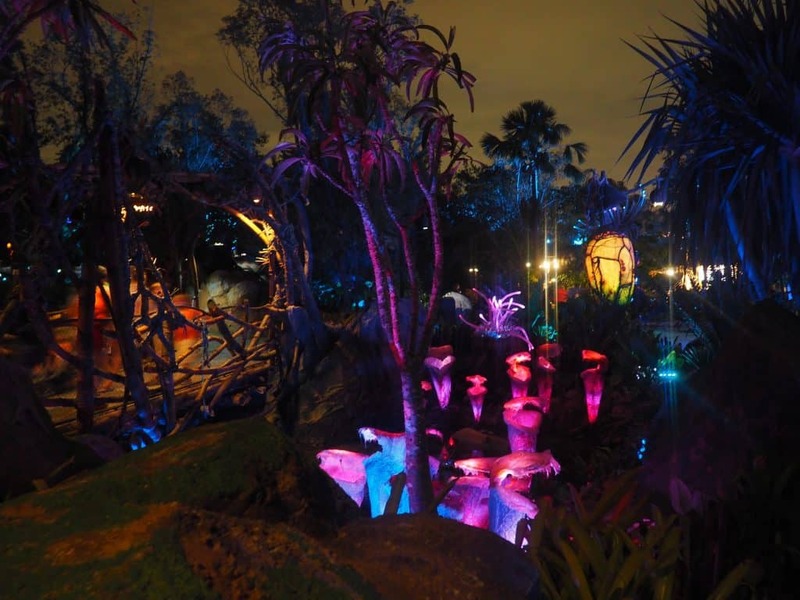 Being a grown up at Disney means you’re up for staying out late and there’s no better place to do that than in the glowing bio-luminescent land of Pandora. Everything lights up and around 9 pm you can see the whole world of Avatar really come to life. The sounds are different, the lights are glowing. Grab the Rum Blossom or the Mo’ara Margarita and spend the evening strolling around, listening for the animal sounds and admiring the glowing plants. If you’re up for dancing- catch the drum circle. 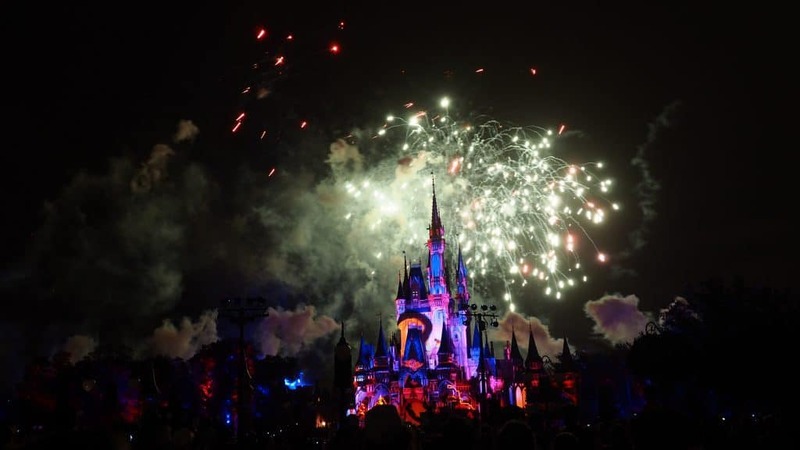 Nothing says competent and capable adult like being able to spend 60 bucks on desserts just so you can get a good seat for the Happily Ever After Fireworks Show at Magic Kingdom. You can also get a similar experience at Hollywood Studios with Star Wars Galactic Nights. Whichever you choose know that they do serve cheese and crackers at these things, so it can sort of double as a meal since it’s all you care to enjoy. There will be a time when you can’t really bear to be in the parks anymore. Chances are it will be during the weekend when the crowds are worse and the children crabbier. 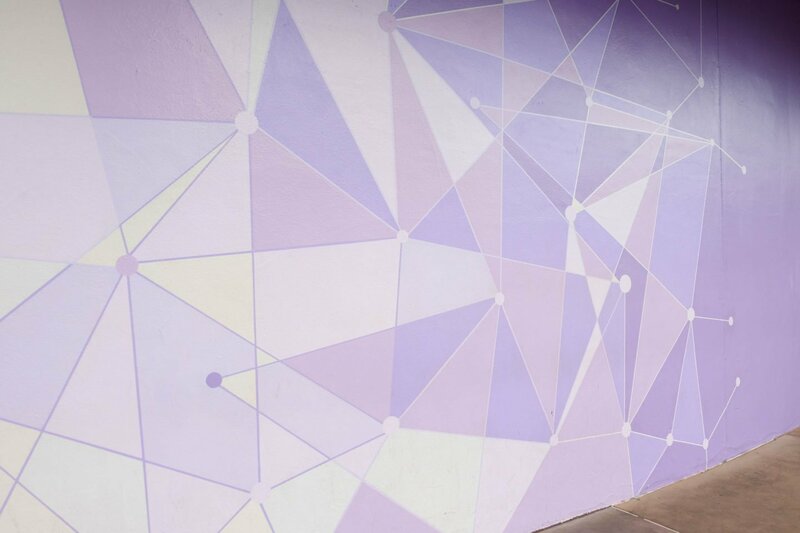 Whatever the reason, head over to Disney Springs for a reset. 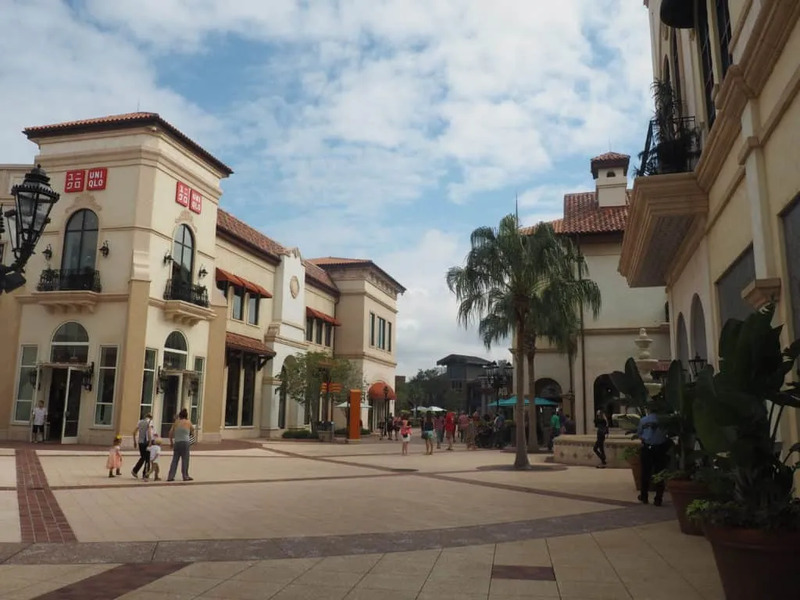 You can head to Splitsville (21 and over only) for some bowling, make your way to Sephora for a new look, or get in some fine dining at Morimoto Asia or any of the other amazing restaurants at Disney Springs. If you need to geek out, check out the Star Wars virtual reality experience. The Disney Boardwalk houses the ESPN Club for all your sports watching needs, Atlantic Dance Hall for all your dancing needs, and Jellyrolls, the dueling piano bar (21 and over only). 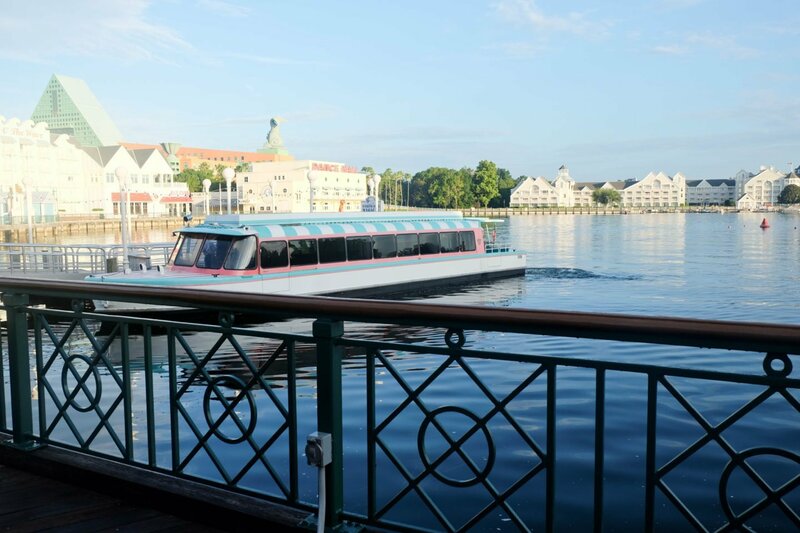 We also love the Boardwalk for strolling, grabbing a pizza at the Via Napoli Pizza Window, and hanging out to watch the evening shows on the sidewalk. 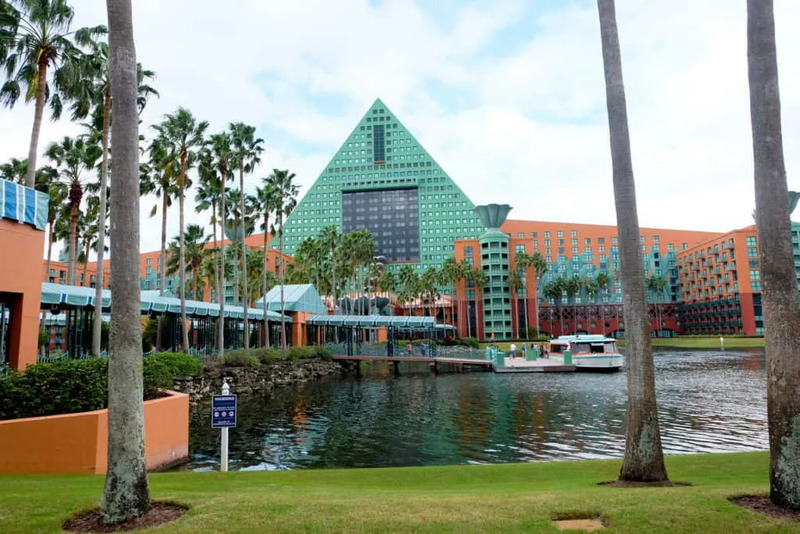 The Dolphin Resort sits right behind the Boardwalk and is home to The Fountain: a smoothie bar, Fuel: a coffee bar and Todd English’s Blue Zoo, an actual bar that is absolutely gorgeous. Whatever you need The Dolphin does it in style. If you haven’t gotten over to the Dolphin be sure to check out their beaches, night light show at the entrance and all the amazing foodie offerings. We ADORE Epcot. People definitely have issues with the amount of festivals this park seems to have, but for our money we look at the festivals as an extra free perk! And as they always include more food, we’re usually there with bells on. 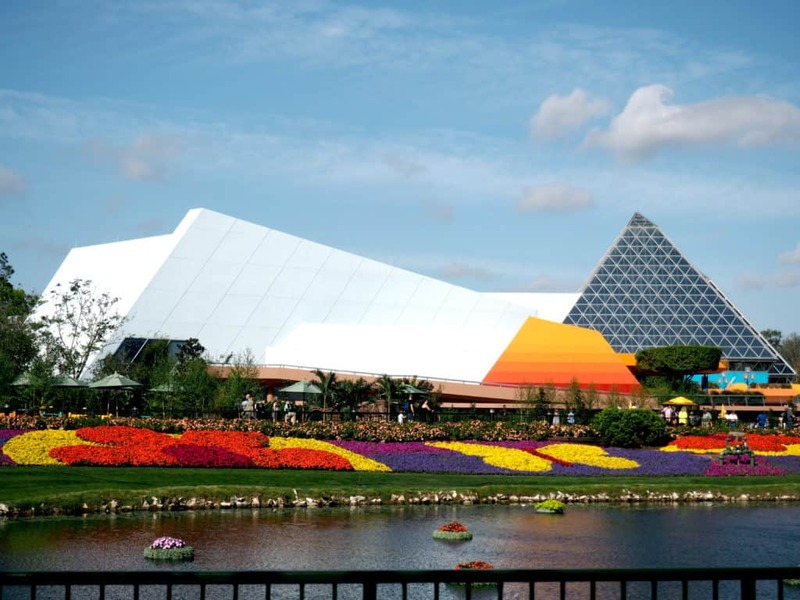 If you’re a grown up who gardens visit Epcot during the Flower and Garden Festival. If you’re a grown up who drinks visit Epcot during the Food and Wine Festival. Who doesn’t love sharing all your fun times with friends and family? Well if you want to show everyone you are in the know, check out the Walls of Instagram and make a game out of snapping the best shots at the best places around Walt Disney World. Nothing says luxury like a spa day. You may have a hard time justifying the cost ( 200 bucks or a little less) or giving up the time ( about 2 hours) to get that massage or facial or wrap. And while you may be wondering why you would spend Disney time to pamper yourself we would ask you… when else would you do that other than vacation? Not to mention the quality at Senses located either at The Grand Floridian or Disney Springs is so top notch you won’t be finding services like these at home. Everyone who feels like they haven’t a chance to relax since leaving college, raise your hand. Yeah, we know. If you weren’t looking for a job, getting the job, moving up in the job or adding a side hustle what would you do? Well, before you do anything, you really need to just relax. Remember that pool time and beach time is best taken as a mid afternoon break when all the kids are in the parks. We like the beaches at The Beach Club, Caribbean Beach Resort and The Polynesian. The pool wherever you’re staying will probably suffice, but if it doesn’t you may get away with crashing the one at the Dolphin. What we love about this grown up activity is it has absolutely no structure whatsoever! You literally get on the monorail and at each stop (except the TTC of course) get out and head to a bar. Some of the resorts have several. Again this would not necessarily be something we’d tackle unless we were just sipping those drinks, cause you know other wise we’d have to uber back to our resort. 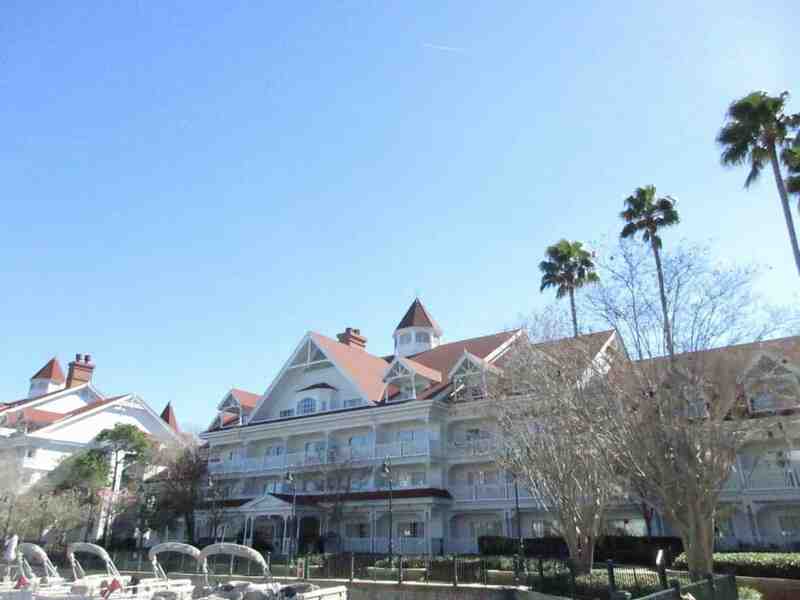 Grand Floridian, Contemporary, The Polynesian make up the resorts on this crawl. Check out the bar recommendations here. And don’t forget to eat something. Of course if you want to try something a little more structured, or need a perfect anniversary event, try the Highway in the Sky Dine Around . This is a 5 course dinner with drinks and the whole shebang at the monorail resorts. Definitely pretty high end, but then hey, you’re on vacation! Make it special.